Starting in April, the state’s driverless vehicles will be truly driverless. California’s Department of Motor Vehicles (DMV) is making it easier for carmakers to test their driverless cars on state roads. On February 26, the DMV’s Office of Administrative Law (OAL) approved new regulations allowing companies to test fully driverless vehicles without a human behind the wheel. 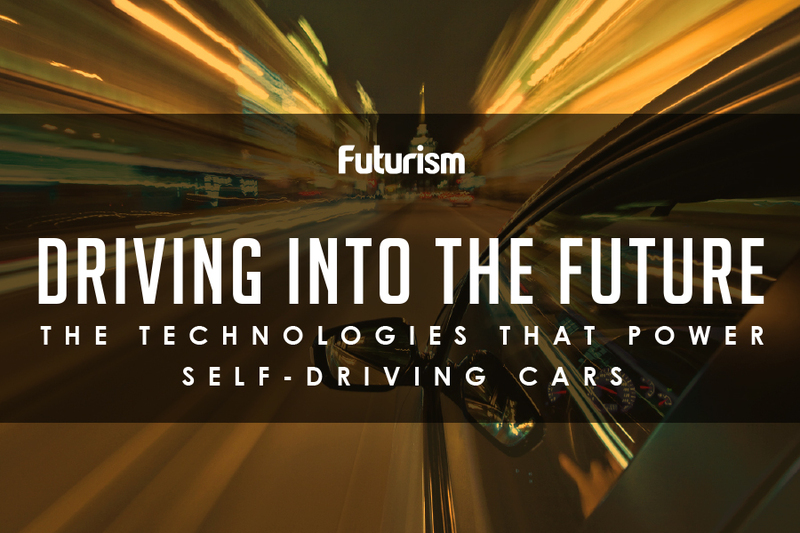 Since September 2014, California has granted 50 autonomous vehicle manufacturers permits to test their self-driving cars with a person behind the wheel. The new rules lifting those restrictions go into effect on April 2, 2018, at which point the DMV can officially start handing out permits to interested manufacturers. California isn’t the only state where carmakers can test their self-driving vehicles, nor will it be the first to permit testing without human drivers. 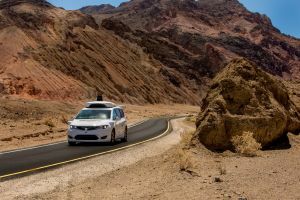 Some manufacturers, including Google parent company Alphabet’s Waymo, have already tested cars without “safety” drivers behind the wheel in Arizona, where the practice isn’t prohibited. Many state and federal regulators have been fairly accommodating of autonomous vehicle testing, and now that California is making the leap to truly driverless cars, other states could follow their lead. Self-driving cars are expected to dramatically reduce the number of accidents and injuries on the road. Those in support of the vehicles assert that tougher regulations could hinder their development. Based on past studies, involvement from human drivers only serves to make the vehicles less safe. Some carmakers already have plans in place for cars that wouldn’t give humans the option of taking control, and they’re now asking federal and state DMVs to change safety rules to allow them to test these fully autonomous cars. If testing of cars without human drivers goes well in California, cars without steering wheels or pedals could be next.